The house margarita features a family recipe that has existed for more than 40 years. The pomegranate margarita is made with 100 percent pomegranate juice. Cadillac margaritas can be made with your choice of tequila. Claim to fame: Consistency with a proven family recipe has been the driving force behind the popularity of El Ranchito’s house margarita. 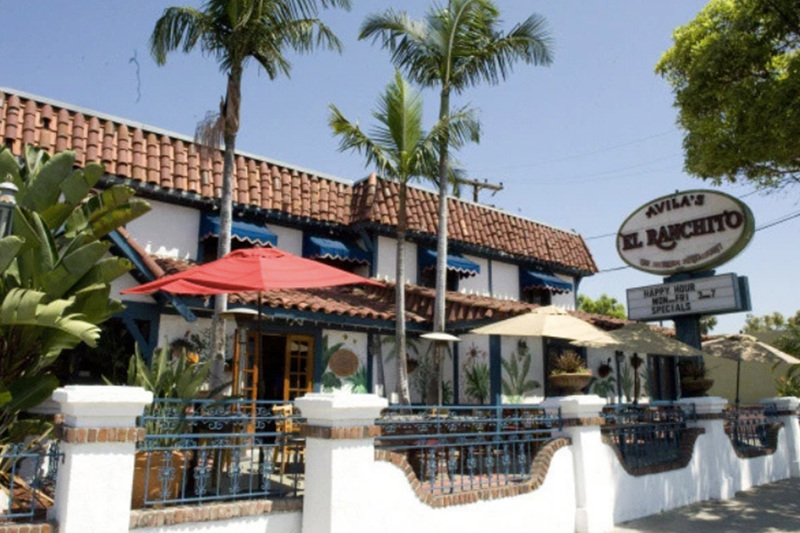 “We haven’t changed our house recipe and have been getting good consistent margaritas at all of our restaurants,” said Adriana Del Rivero, the general manager of the Laguna Niguel location. Del Rivero estimated that there are 15 to 20 different margarita choices offered on the menu at El Ranchito, giving patrons plenty of options. She also noted a new ordering trend beginning to gain popularity.